Update: 01/24/2010: HLJ announced a tie up with Yamato Toys which allows them to sell exclusive items such as this. This is selling for 36800 yen at HLJ. 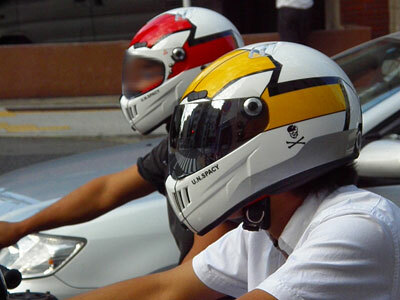 Update (11/11/2009): These Macross line of helmets can also be bought at HLJ, here, here and here. As well as at Amiami which is selling it for a much cheaper price of 30,834 yen. Update (10/13/2009): Hobby Search already has this up for order. You can't cancel it though once you have made the order. 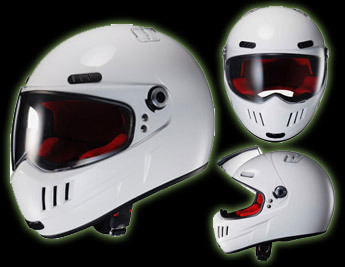 Update (10/13/2009): Yamato has the product pages for the helmets up already at their site, here and here. Update (10/09/2009):Latest update from Yamato with regards to the method and date of reservation start, estimated price, release date and other options found here. If you are outside Japan, you can always check at HLJ or Over Drive Inc if the helmets are available already. 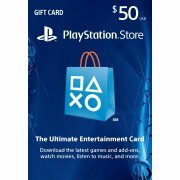 Both these shops can also offer to purchase it for you if incase it won't become part of their inventory. Over Drive I know will charge a service fee for out of shelf purchases. 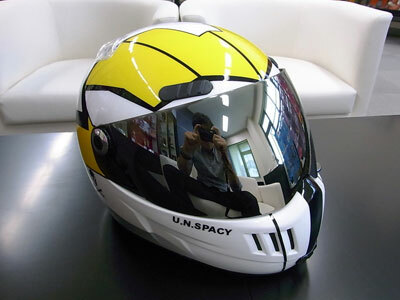 Based on the article, its a real life helmet that can be used legally on the street and its based on a racing replica. From what I'm seeing it looks like an ordinary helmet with some stickers added to it. 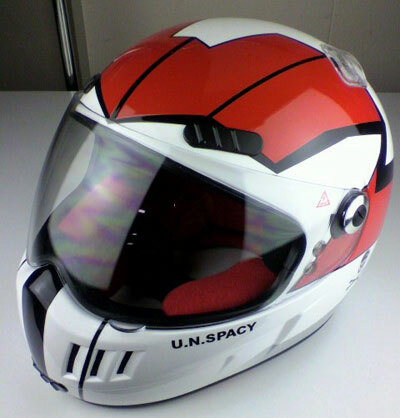 This is different from the Macross Replica Helmet that they are selling. What was interesting about their blog post though was the shot of the Roy Fokker themed helmet. I was looking at the reflection on this helmet and noticed where the photographer was taking the picture. It looked to me that it was taken in the private, Yamato members only showroom at Chara Hobby 2009. 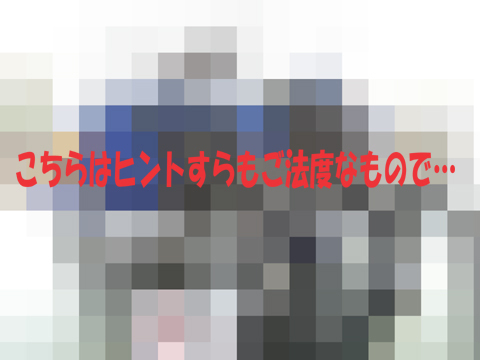 So I just had to go back to an old blog post of mine and check if it matched the other hidden image that was touted as a secret new product by Yamato. Seeing that it neither had red or yellow in it I just had to deduce that it wasn't. It was a Liger from Zoids. Try it out. Save the image on your desktop and if you are on XP, open up explorer and view the directory where in you saved the picture in thumbnail view. Not sure however what scale this is and from what Zoids series this is from. The other secret new product from Yamato toys showcased in that members only showroom was the Macross SDF-1. According to this post on Yamato's site reservation will start on 10/13/2009 at Yamato's site. Shipment is expected to be by February 2010. There will be 3 options available with regards to the helmet design and the package involved. The first option is the Hikaru Ichijo version with color scheme following the Macross DYRL movie and it will cost 38640 yen. The second option is the limited edition Roy Fokker version which can be purchased at Yamato's online shop it will cost 38640 yen. And the last is a limited edition Roy Fokker with a VF-1S figure included. This will cost 39390 yen and can only be bought from the Yamato online shop.